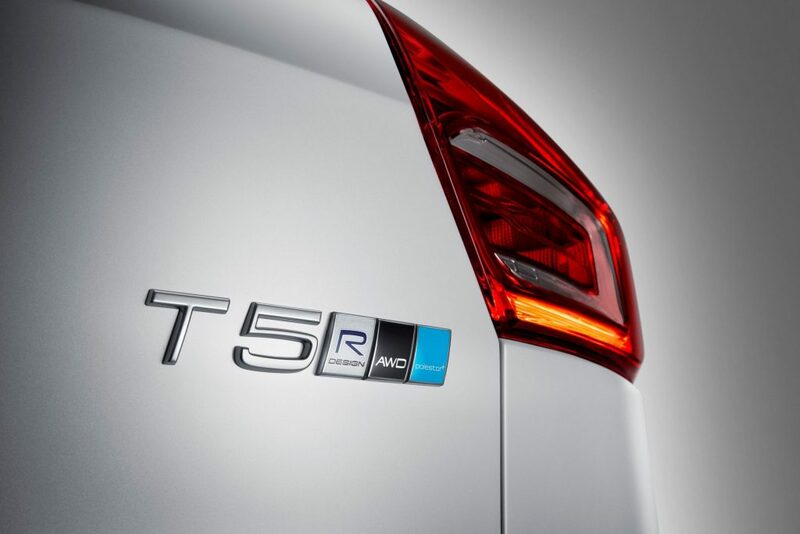 Polestar, the modding company synonymous with making insane Volvos has introduced a new software which increases torque distribution to the rear wheels of Volvo cars equipped with all-wheel drive (AWD). Lately, Polestar is now known as Volvo’s new electric performance brand which focuses on upgrades for Volvos. This software upgrade increases the amount and frequency of torque distributed to the rear wheels, improving steering with enhanced turn-in, better control and engagement when cornering, and improved traction when pulling away, delivering a more engaging drive. The AWD optimisation is engaged simply by selecting the Dynamic drive mode, or when Electronic Stability Control is disengaged. The new rear-wheel torque distribution feature adds another optimisation area to the latest Polestar software upgrade. The five existing areas include sharper throttle response, faster off-throttle response, quicker gear changes, optimised gearshift points and in-corner gear holding, as well as increased engine output. 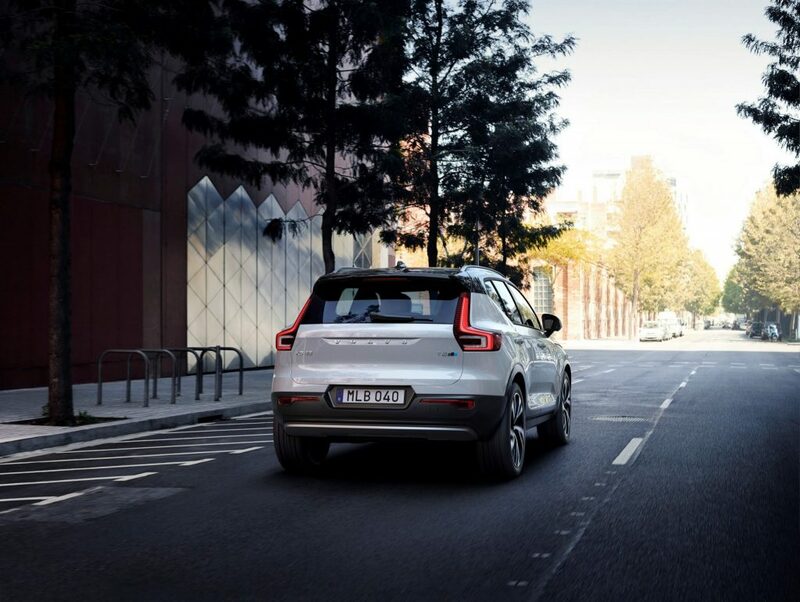 The Polestar AWD optimisation will be available for petrol and diesel models of Volvo 90 Series, 60 Series and XC40 cars, from August 2018 onwards.